What has been a rough start to training camp for the Miami Dolphins has gotten a little rougher. As if losing their quarterback wasn’t a big enough blow. It appears the team may need to worry about Jarvis Landry. He’s not injured or anything like that. He is under investigation for an alleged domestic violence incident. Andy Slater of Slaterscoops.com was the first to break the story. But as more details have come out, one can’t help but wonder why it has become a story at all. The alleged incident is said to have occurred last March at Landry’s apartment in Ft. Lauderdale. Benjamin Albright has reported that video of the alleged incident exists. He added that while he has not seen it, sources say that nothing of a violent nature occurred in the video. Albright has also reported that the alleged victim signed an affidavit at the scene stating Landry wasn’t violent. No arrest is expected to occur at this time. However, the Ft. Lauderdale police have sent the case on to the Broward County State Attorney’s Office. A decision on whether to move forward is not expected to come this week. Landry’s girlfriend has not been cooperating with the police. The two are also engaged in another legal matter, a paternity suit. The team is aware of the investigation but is not commenting on it at this time. Landy is heading into the final year of his rookie contract. His agent and the team have been talking about an extension, but nothing has come from the discussions. 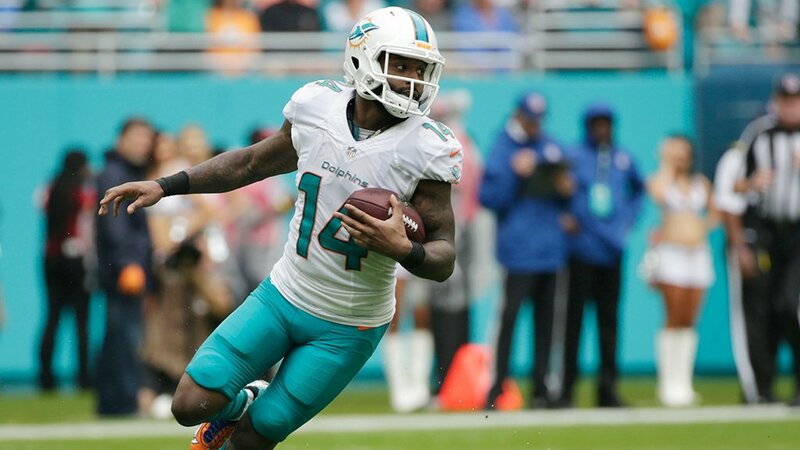 The alleged domestic violence incident has led some to speculate as to why the team hasn’t made Landry a deal. Head coach Adam Gase says that is not the case. With the information known at this time, it does not sound as if the team should fear losing its best receiver to a suspension. But when it comes to an NFL investigation, the outcome is often whatever the league feels it needs to be, regardless of the facts. The police didn’t find any reason to charge Dallas Cowboys running back Ezekiel Elliot in regard to his alleged incident. But rumor has it the league is preparing to announce a suspension in the days to come. As the Elliot case has proven, the NFL will take as long as it feels like to conduct its investigation. So, a suspension (if there is one) may not come until next season (if it comes at all). Landry is still practicing with the team and is expected to play in the preseason opener this week. New quarterback Jay Cutler, however, is not. Assuming Landry does not get suspended, Cutler will have the best receiver tandem of his career to work with this season. 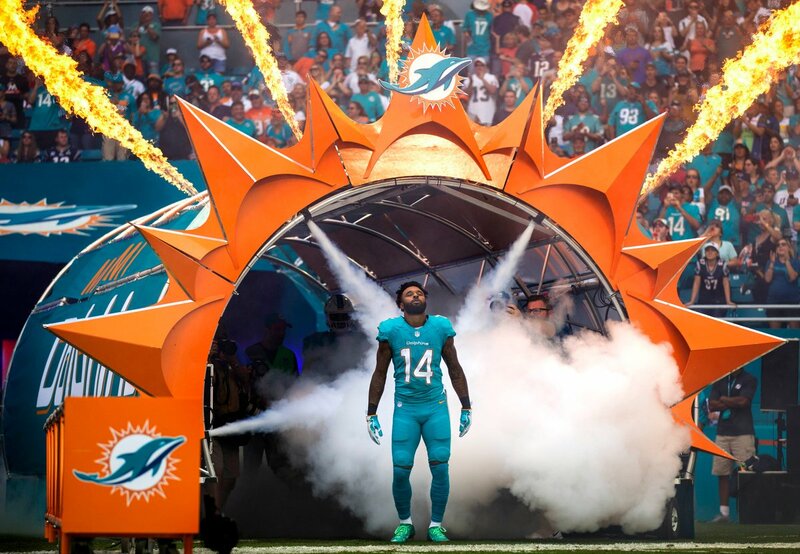 If he can get on the same page with Landry and Devante Parker, the Dolphins could be good.